Lagos Ibadan Express way to disaster! That could easily have been the headlines of this eye sore. happened,i will sack the police commissioner! 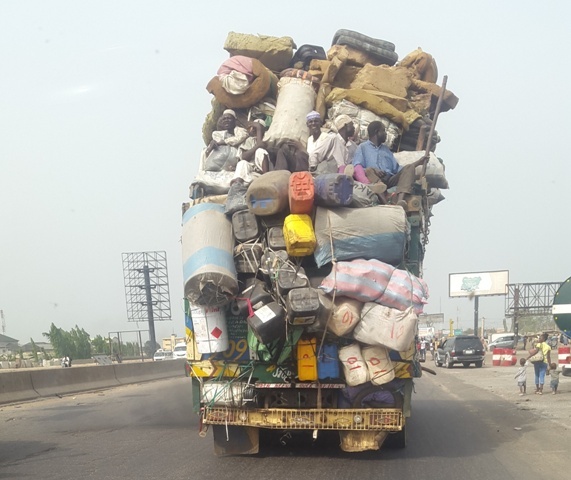 The picture is alleged to have been taken along the Lagos Ibadan expressway.